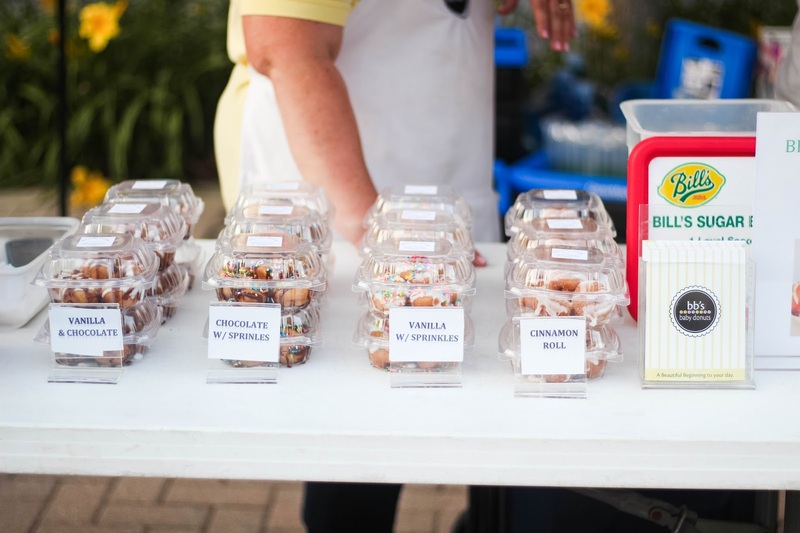 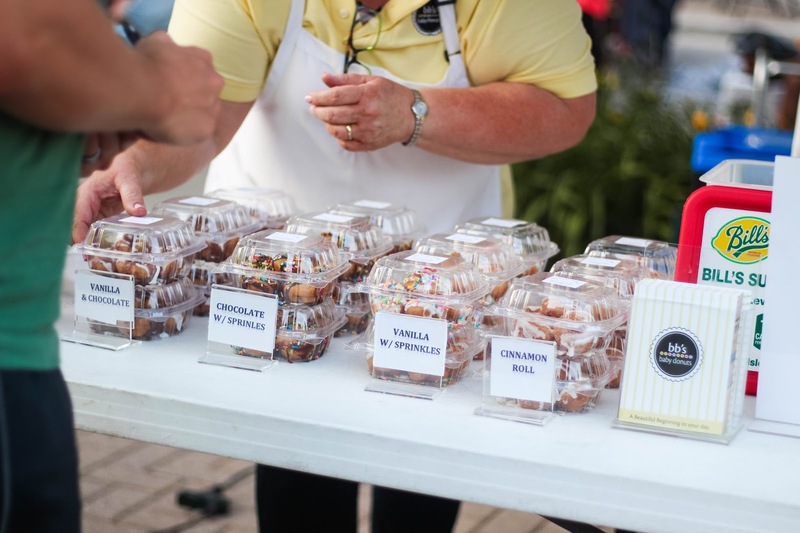 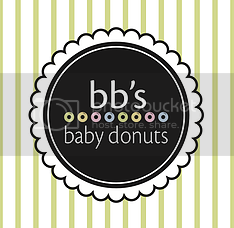 Tales of The Baby Donut: BB'S AT BURR RIDGE CONCERTS ON THE GREEN! 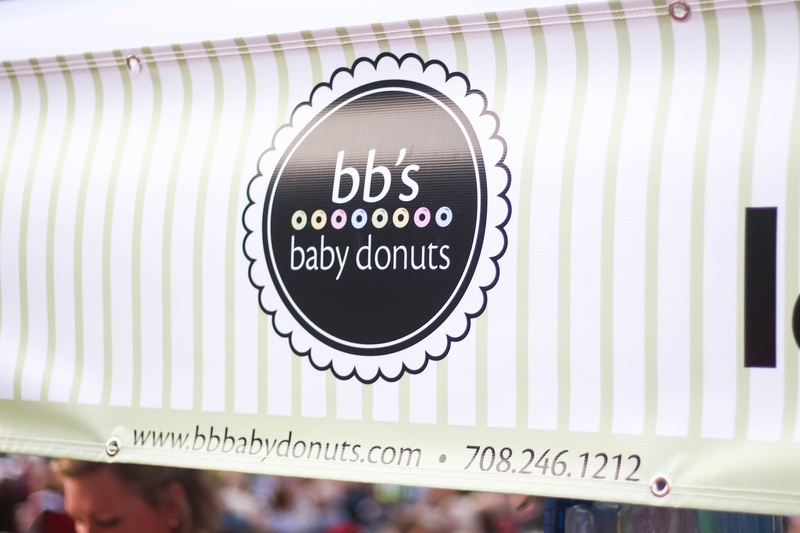 BB'S AT BURR RIDGE CONCERTS ON THE GREEN! 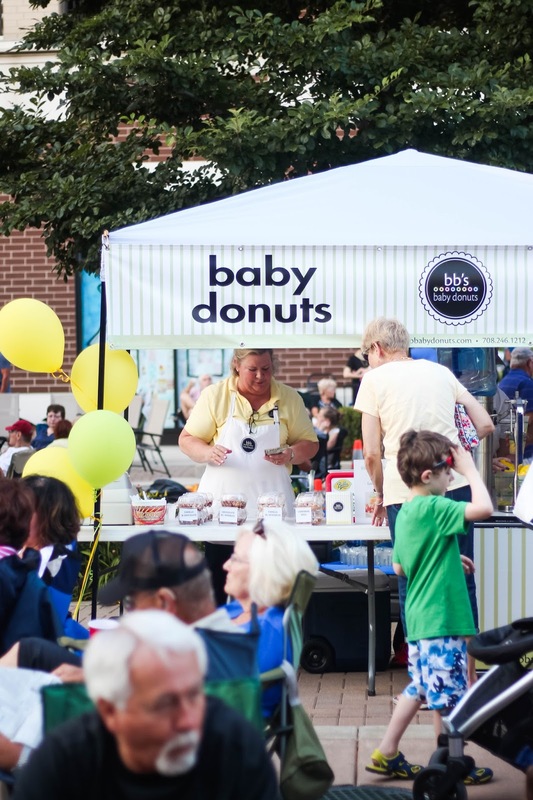 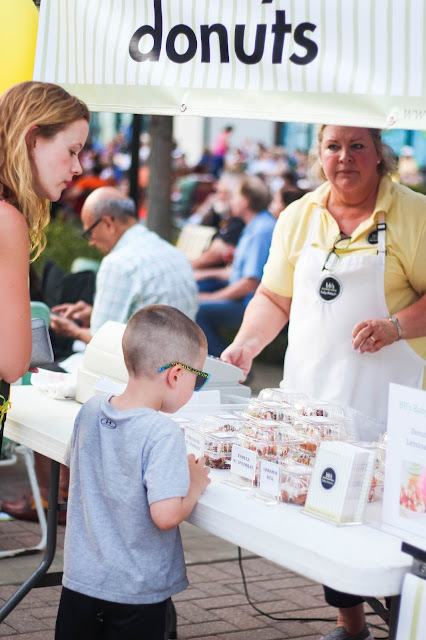 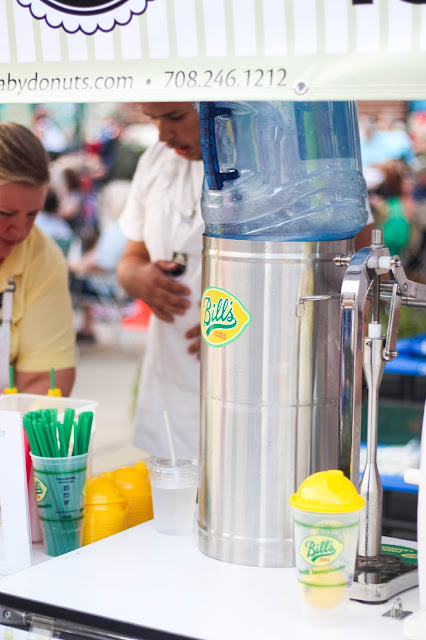 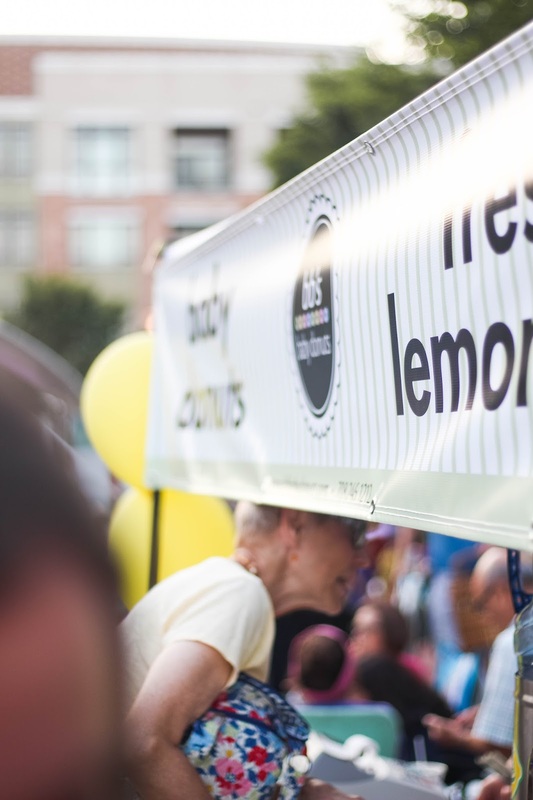 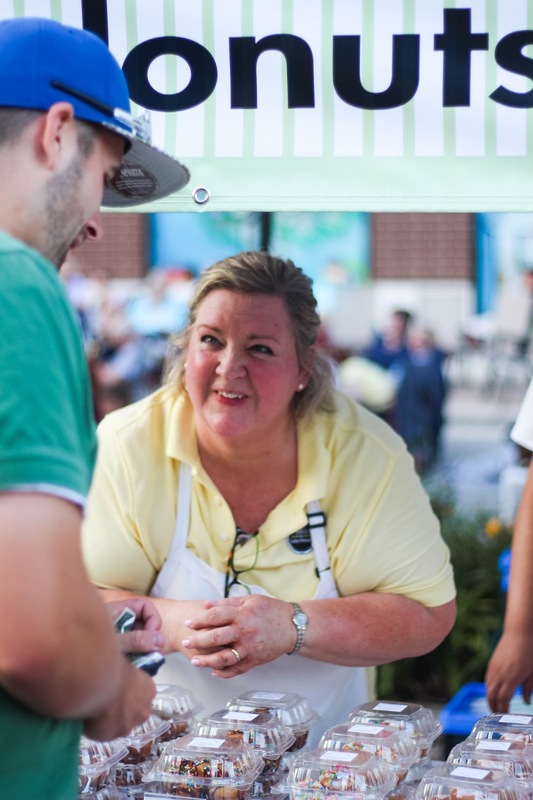 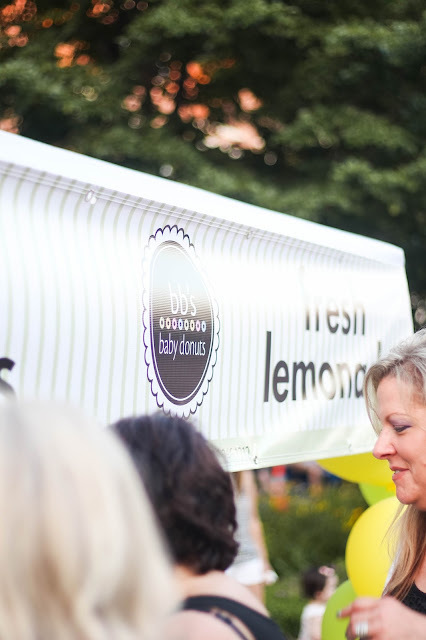 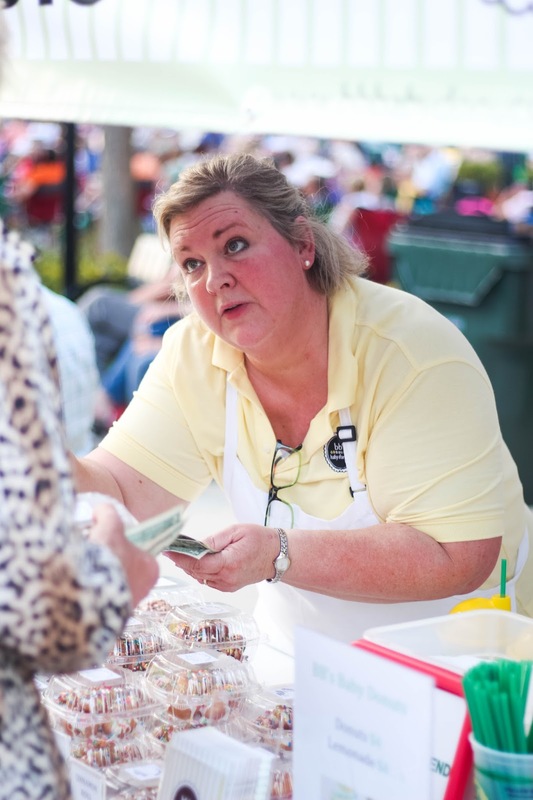 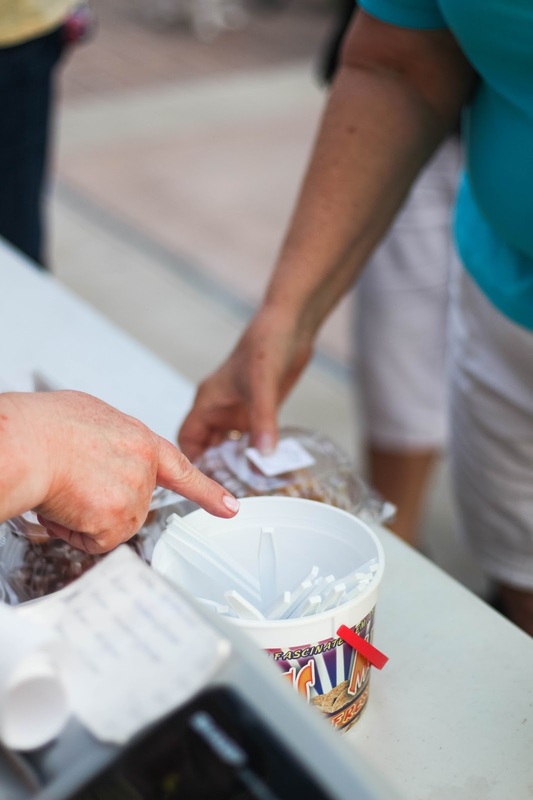 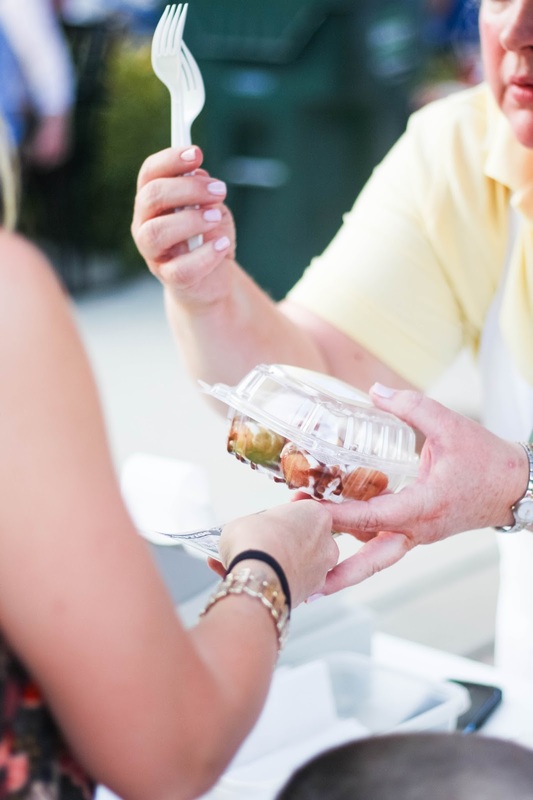 we had such great time serving donuts and lemonade to the concert-goers at last friday's Concert on the Green in Burr Ridge! 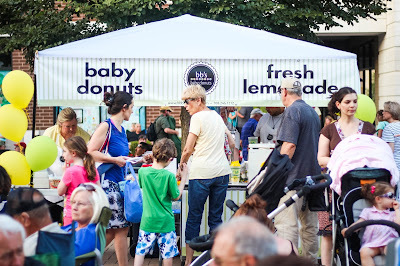 there was a huge crowd, the temperature was perfect, and the music was great. 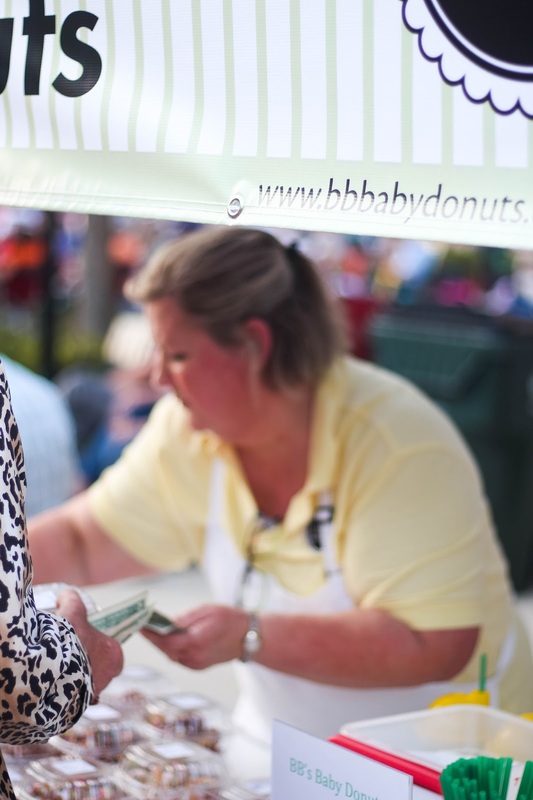 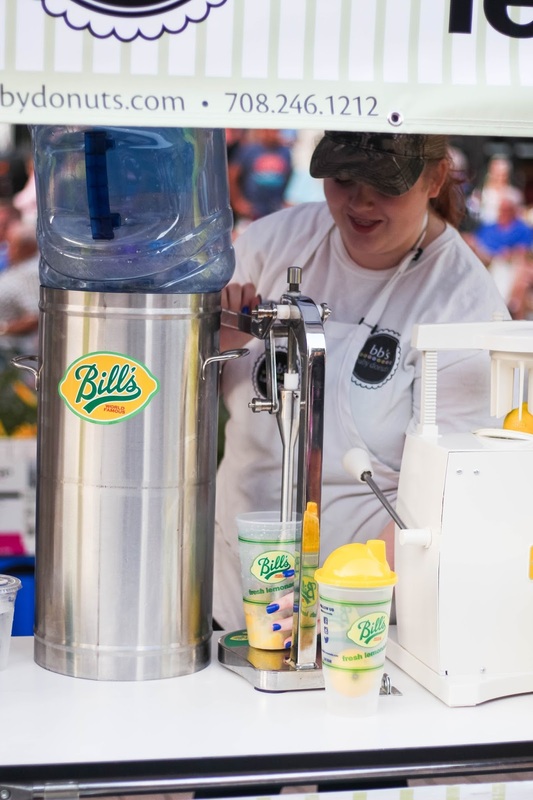 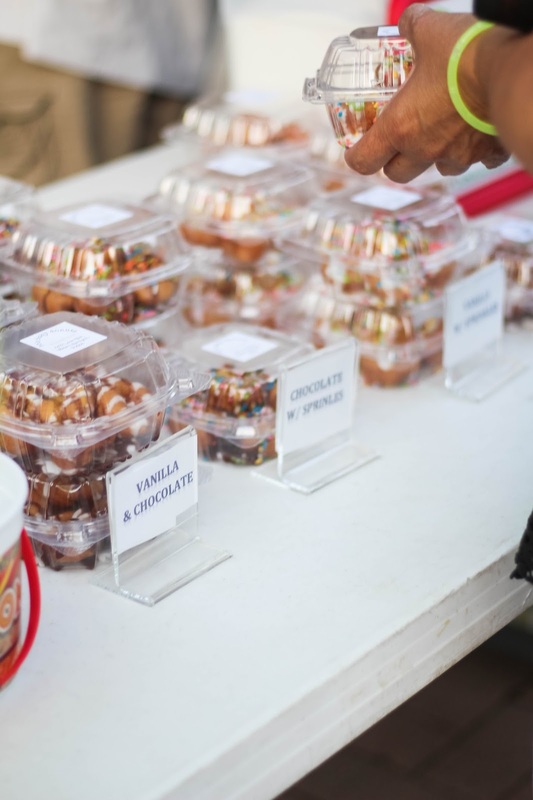 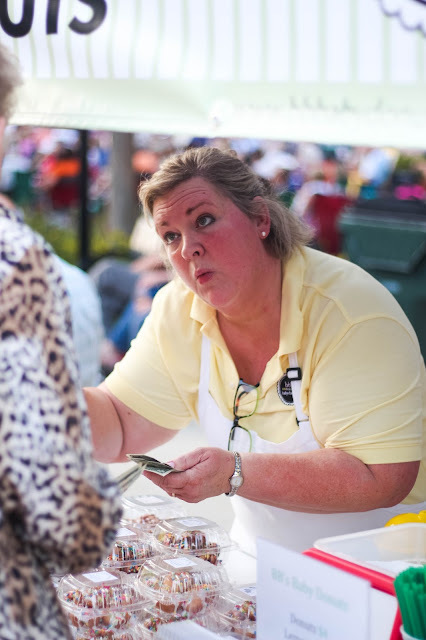 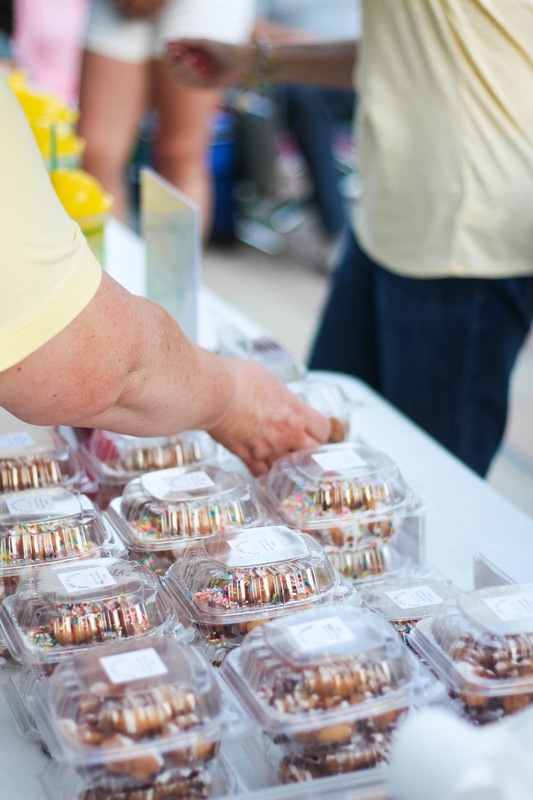 all summer long, each and every friday, Burr Ridge will be hosting the concerts, and BB's will be there! 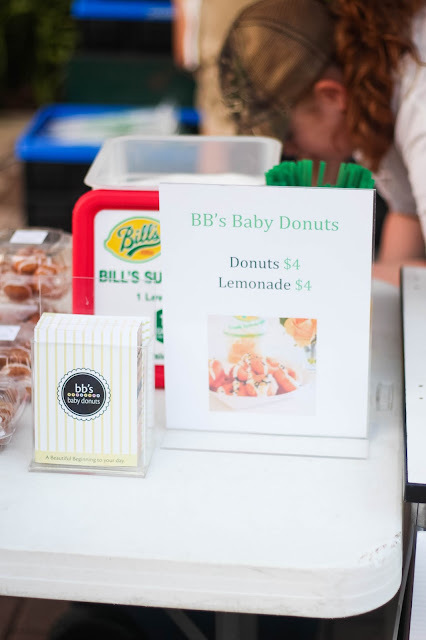 it's a great way to kickoff your weekend, while enjoying some good music and yummy donuts. 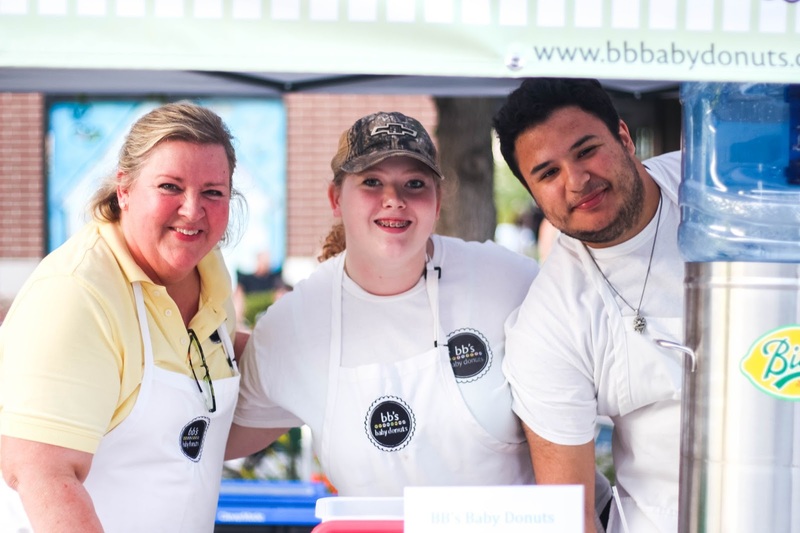 we hope to see you next friday! Posted by Unknown at 9:33 AM Labels: concerts on the green, donuts, lemonade!